Many of you may have already found Catfish Johnny's at Harbor Light Marina on Lake Hartwell, but it is only open during the summer season. Now you won't have to wait until the spring to enjoy it. 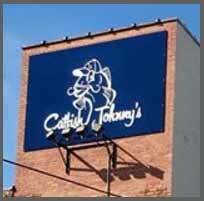 The owner, Jon Angell, has opened a second Catfish Johnny's in downtown Anderson. Both have a fun, casual atmosphere and good food. 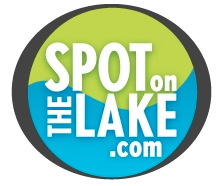 Make sure to stop by and support our local restaurants and save some time to let us help you find your spot on the lake.